Your search for "350 g" has returned the following results below. Click on a product below to find a stockist. 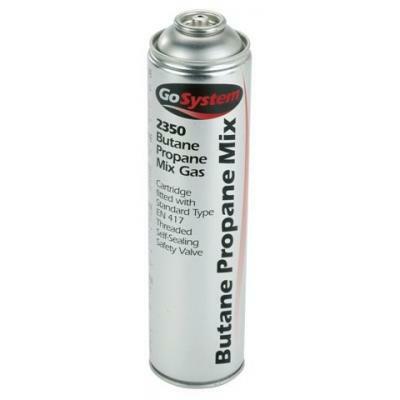 Butane/Propane (70:30) mix. Disposable valved cartridge complying with EN417.Effective to -15C. Ideal for blow torches.